During the visit, the Committee will hold meeting with the representatives of recognised political parties and Chief Electoral Officer (CEO) of the state on implementation of Model Code of Conduct for Political Parties during General Elections. The members will also meet the representatives of State Governments, State Public Service Commission and Administrative Training Institute and Indian Institute of Management in the respective states, on the subject of appointment of advisors/experts in Government establishments. During visit to Bengaluru, the committee will visit the National Law School of India University and hold interaction with Christ University School of Law, Law Academies, Law firms including State Judicial Academy, Bar Council of Karnataka and University Law College, Bangalore University on “Promotion of Legal Education and Research under the Advocates Act, 1961”. The Committee will also hold meeting with State Bank of Mysore, Vijaya Bank, Aeronautical Development Establishment, Hindustan Aeronautics Ltd. (HAL), Bharat Sanchar Nigam Ltd. (BSNL) and National Small Industries Corporation on the “Status of implementation of Public Grievance Redressal Mechanism, Vigilance Administration and Right to Information Act”. In Chennai, the committee will visit the Tamil Nadu Dr Ambedkar Law University and hold discussions on “Promotion of Legal Education and Research ”. 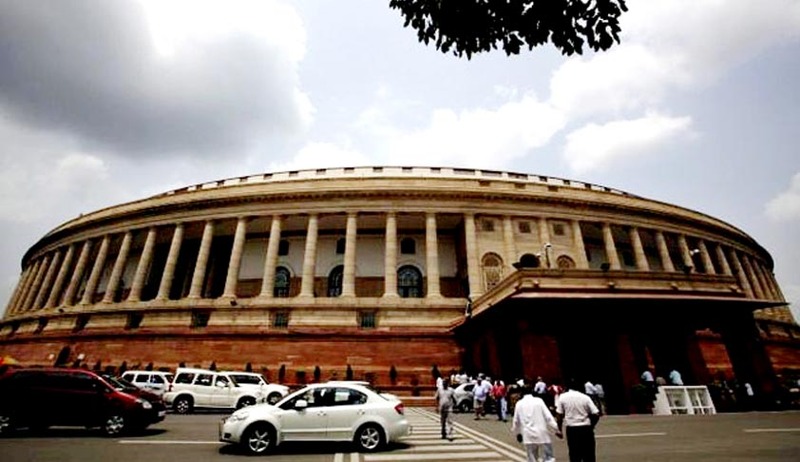 The committee will also hold meeting with representatives of Bharat Petroleum Corporation Limited (BPCL), Indian Overseas Bank, Bharatiya Nabhikiya Vidyut Nigam Ltd. (BHAVINI), National Thermal Power Corporation Ltd, Neyveli Lignite Corporation, Nuclear Power Corporation of India Limited (NPCIL) and Airports Authority of India on the “Status of implementation of Public Grievance Redressal Mechanism, Vigilance Administration and Right to Information Act”. During its visit to Bhopal, the committee will hold discussion with Gas Authority of India Ltd. (GAIL), Northern Coalfields Limited, National Buildings Construction Corporation (NBCC), Metals and Minerals Trading Corporation of India (MMTC), Metallurgical & Engineering Consultants (MECON Limited), Bharat Coking Coal Limited and Oriental Insurance Company Ltd on the “Status of implementation of Public Grievances Redressal Mechanism, Vigilance Administration and Right to Information Act”. The committee will also visit the National Judicial Academy of India, Bhopal and hold interaction on Promotion of Legal Education and Research.